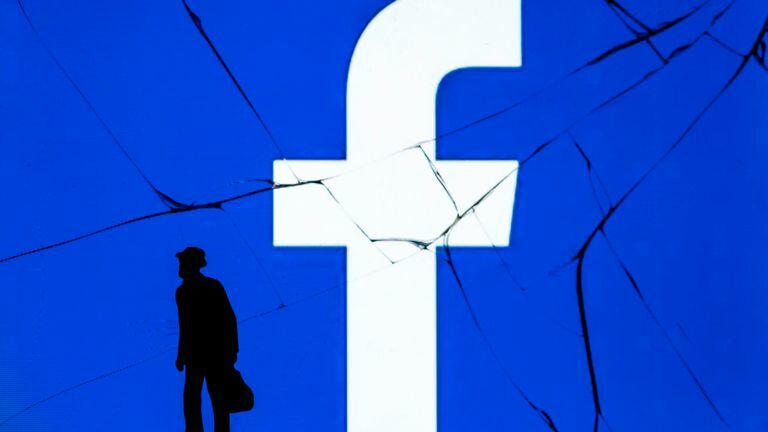 The Facebook founder, like many other tech chief executives, only takes a base salary of $ 1 (88p), but his “other” compensation was listed at $ 22.6m – and almost all spent on his security. Nearly $ 20m went directly on security for Mr Zuckerberg and his family in 2018, up from $ 9m in 2017, whilst the social media giant also spent $ 2.6m (£2.3m) on private jets for its founder – which it said was also part of his security programme. 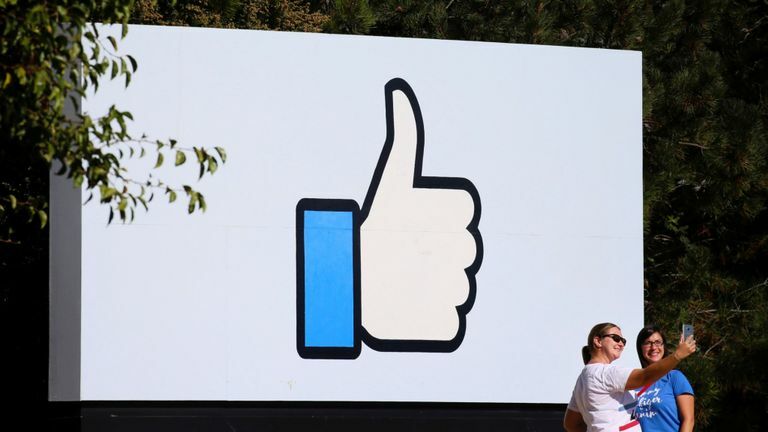 Despite taking the tiny symbolic salary, the head of Facebook is one of the richest men in the world, and according to the Bloomberg billionaires index, is worth more than $ 70bn (£61.8bn). NextCould Harry and Meghan’s child pay US taxes?